SAN ANTONIO - A stylish Southtown restaurant and bar failed its latest health inspection after Metro Health found a large amount of rodent droppings in the kitchen, observed employees fail to wash their hands, and mixed clean and dirty dishes on a drying rack, records show. Feast earned a 69 on its most recent health inspection, dated July 24. 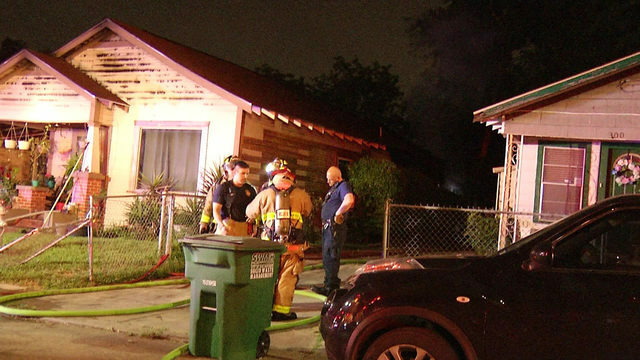 Records show the restaurant and bar located at 1024 South Alamo St. has never scored below an 85 on its health inspections. 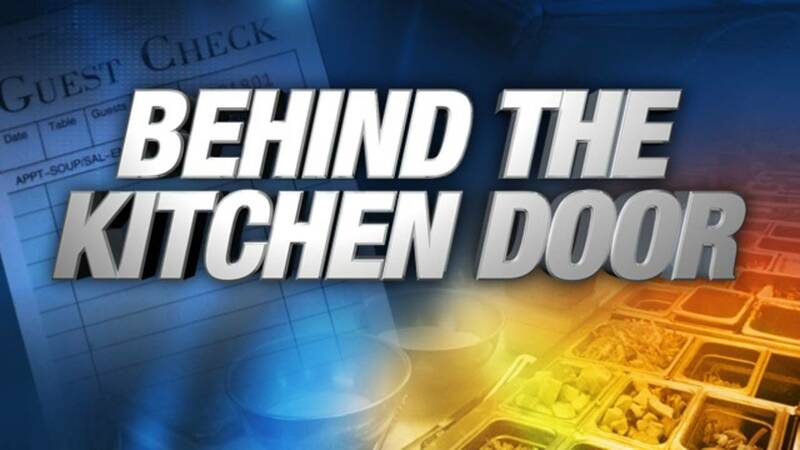 Spaghetti Warehouse made the dirty list again, earning a 78 after inspectors observed employees fail to wash their hands, use contaminated gloves to handle patrons' plates and food debris on dishes that had been washed. Spaghetti Warehouse, located at 1226 Houston St., previously received a failing score of 65. 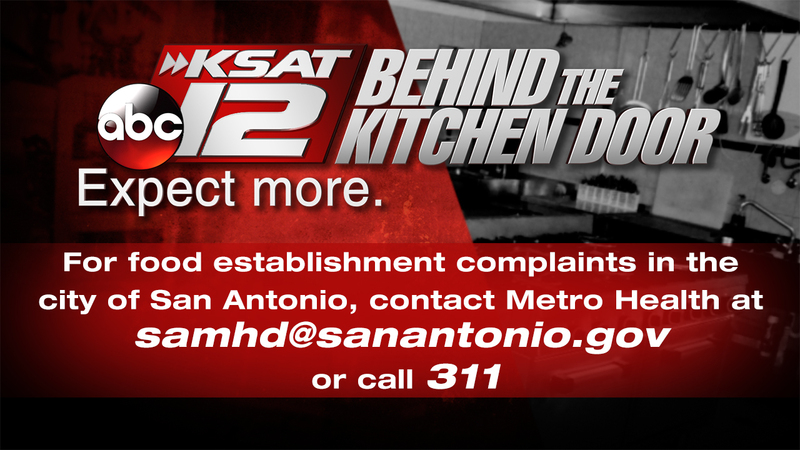 The president of the Italian eatery told KSAT 12 Defenders he was embarrassed by the failing score. You can read the full reports by searching the Metro Health website.